Due to working in an office and my nails constantly getting stuck in between the keyboard, I have decided to go for shorter nails this month. 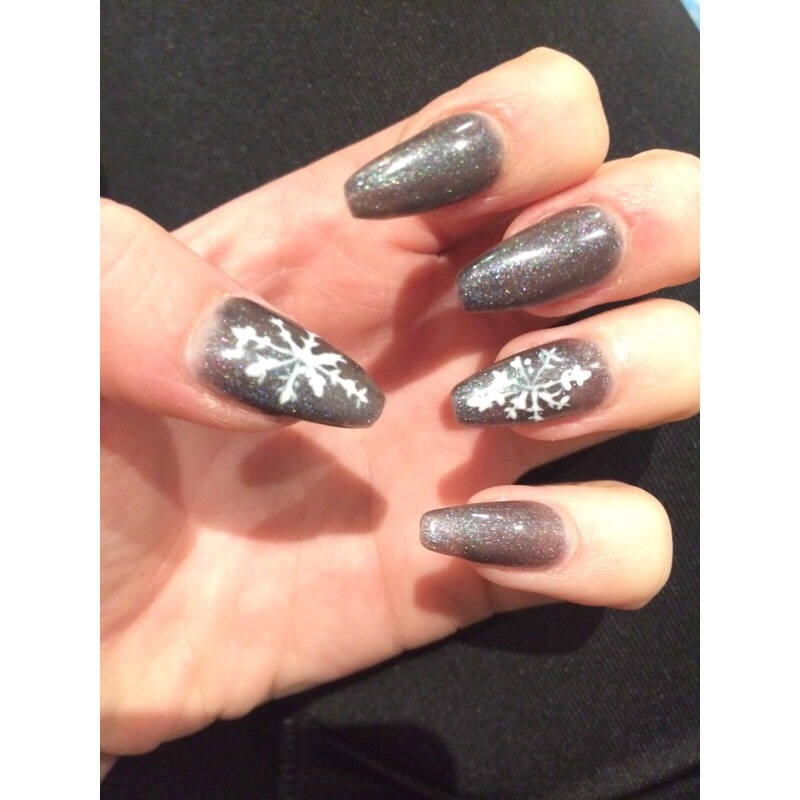 Loving my new festive nails! Just in time for Christmas. My autumn nails! 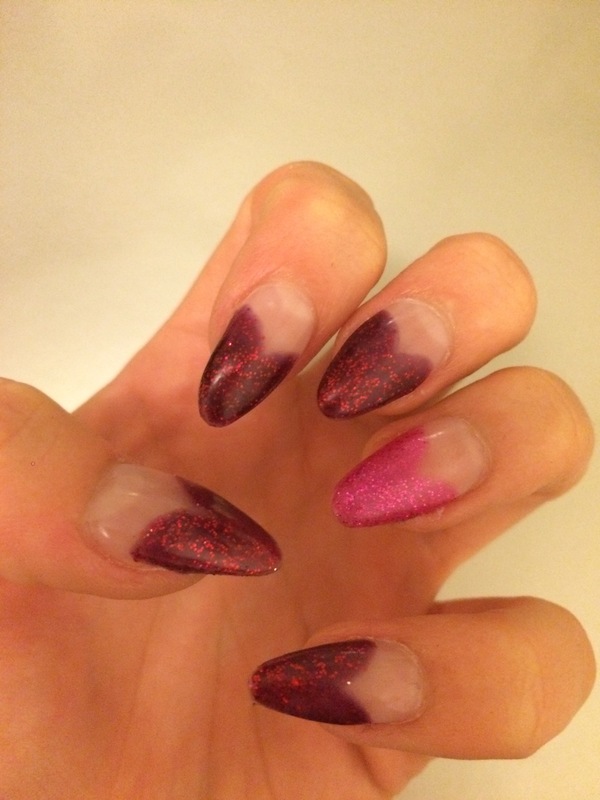 After wanting a change for a while I decided to go for pointy nails with a hint of glitter. 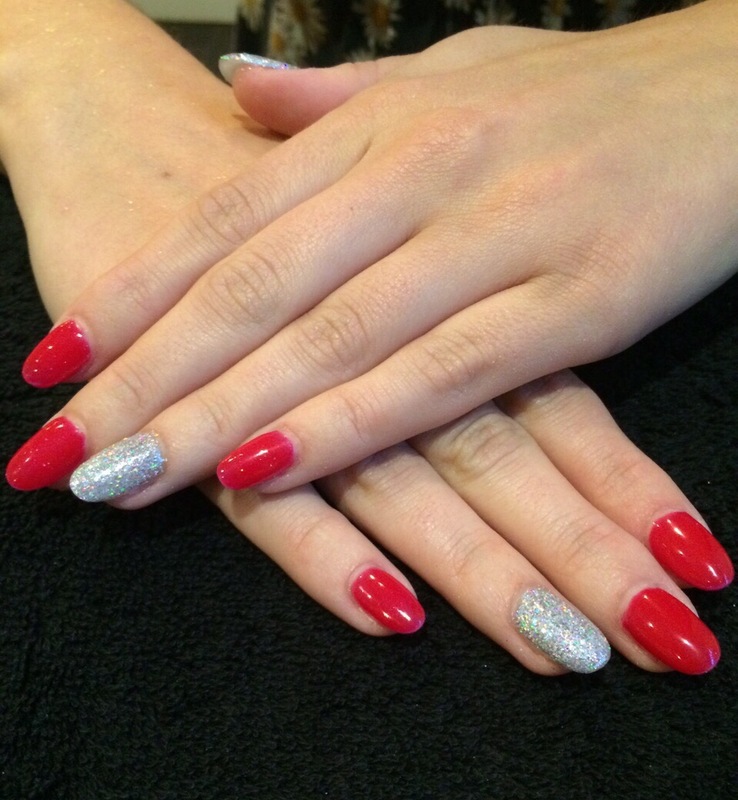 Only one more appointment before it’s time for Christmas nails. It’s that time of the month again where my nails are due to be “made all pretty”. After booking my appointment last week I started my search for new nail designs. I always have a browse on Instagram to get inspiration, as there are thousands of pictures with different ideas. 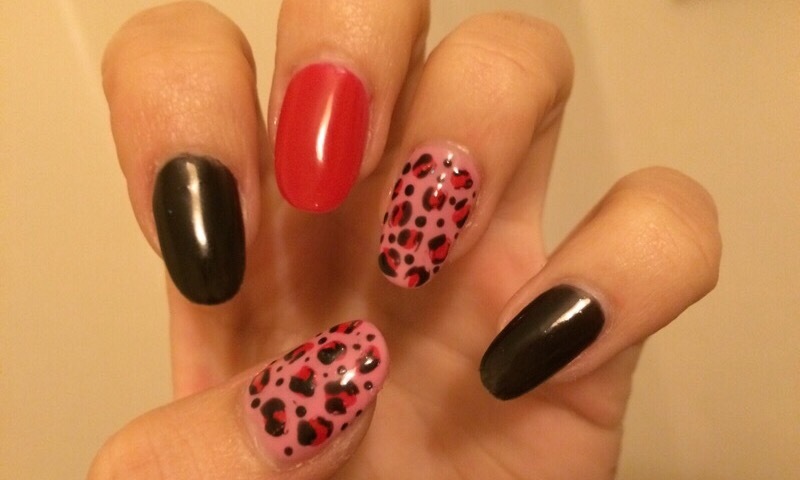 I found a few different designs I liked, but after a few vists back and to on Instagram I decided on the nails below. You may ask why? look at them, they are perfect! One of my monthly highlights is getting my nails done. I have bitten my nails for longer than I can remember and have tried to stop numerous times but I can’t. After trying every method possible I have given up and just accepted that I will have to pay a monthly fee and get them perfected. 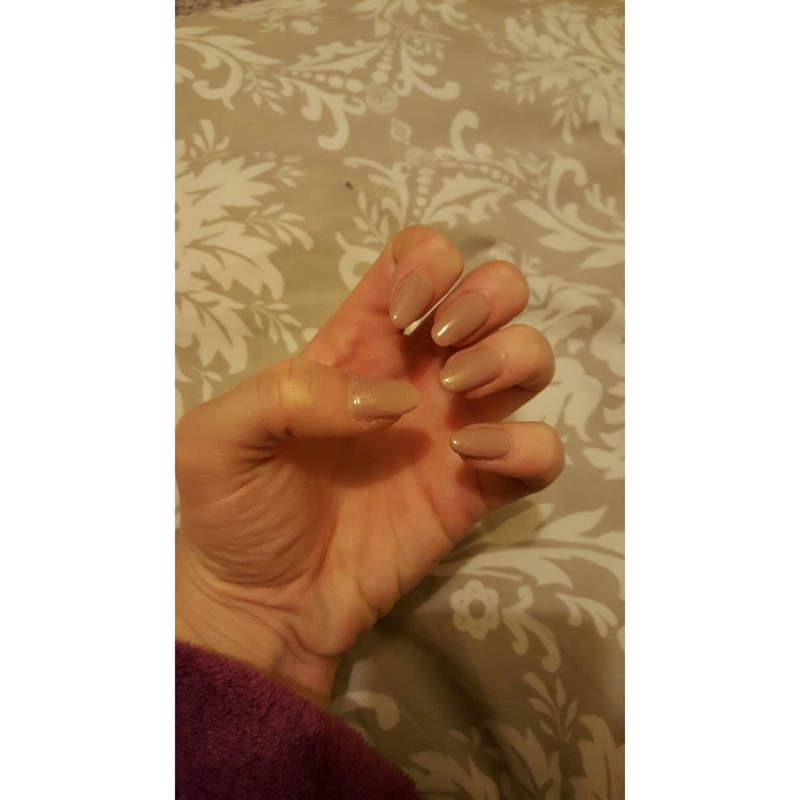 A typical visit to a salon would usually consist of me spending days browsing Instagram to get ideas of what I want my nails to look like, but this month I left my appointment that late I had to pick on the day. Luckily it was a success!